Visiting botanist to speak on the biodiversity of New Caledonia. 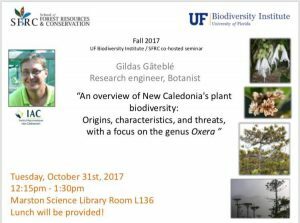 Please join us for a seminar on Tuesday, October 31, at 12:30, by Gildas Gateble, from Institut Agronomique neo-Caledonien. 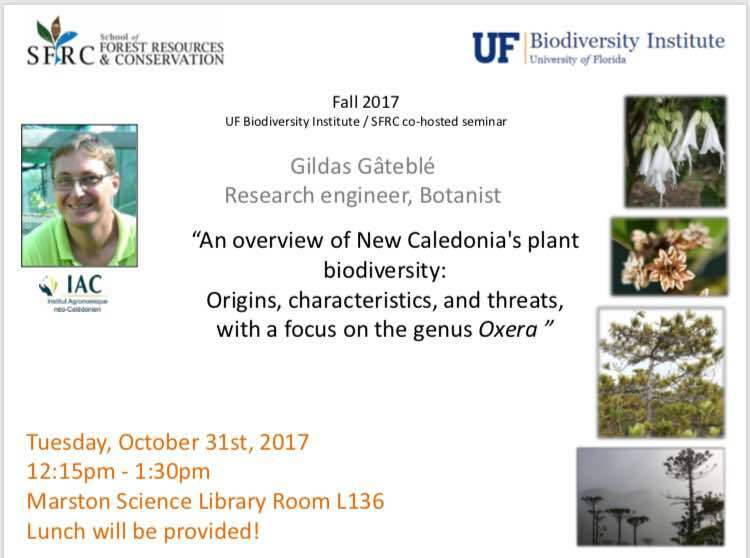 The title of his talk will be: “An overview of New Caledonia’s plant biodiversity: Origins, characteristics, and threats, with a focus on the genus Oxera” . 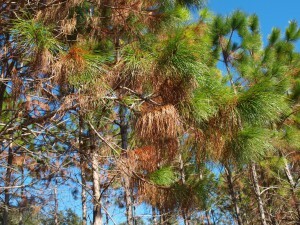 The seminar is co-sponsored by the UF School of Forest Resources and Conservation and the UF Biodiversity Institute. Cold tolerance range of Redbay Ambrosia Beetle overlaps range of Sassafras albidum. Formby, J.P., Rodgers, J.C., Koch, F.H. et al. Biol Invasions (2017). 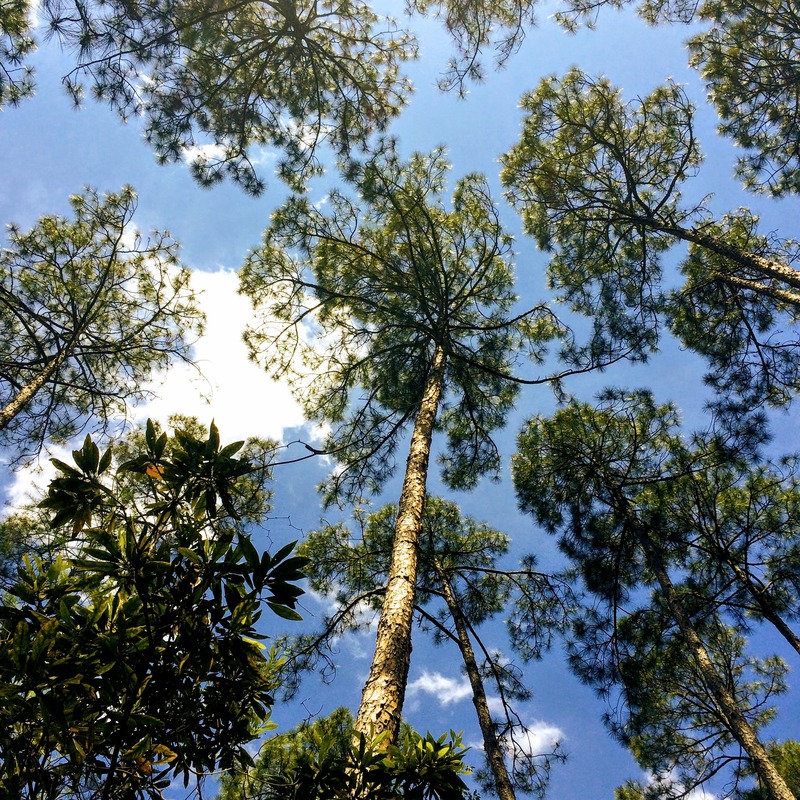 Growth phenology of loblolly pine from large genetic study. 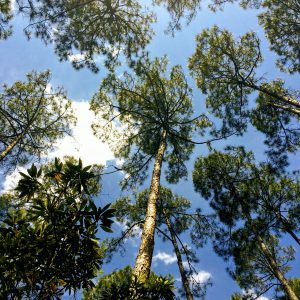 Our postdoc Tania Quesada has been working on the genetics of growth in southern pine. 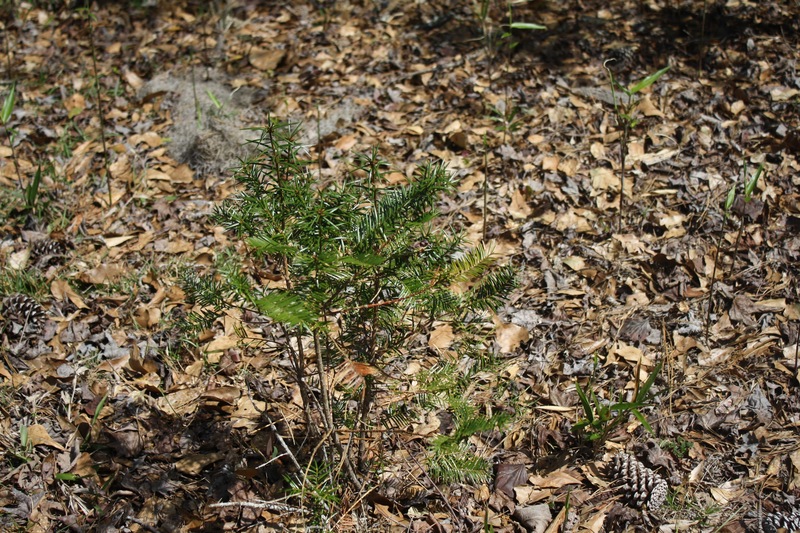 Here is a new paper on the genetic architecture of shoot phenology in loblolly pine (Pinus taeda) from the CCLONES (Comparing Clonal Lines On Experimental Sites) study. High above the Apalachicola River, in 1833 H.B. 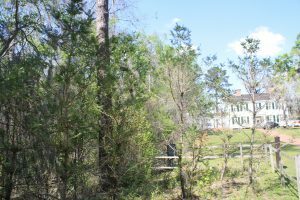 Croom discovered a rare native conifer. Torreya taxifolia is named for the eminent American botanist John Torrey, and the current range only extends through 3 co unties on the Florida-Georgia border. 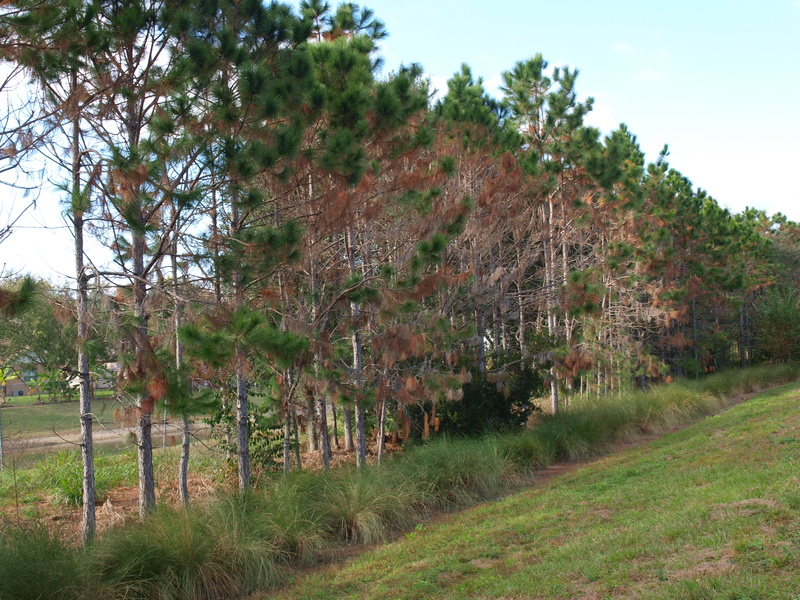 It is estimated that 99% of the population has been lost in the past century, most likely from a fungal pathogen that kills the mature tree and stunts and retards new growth. No new adult trees are seen in the wild, they do not set seed and only reproduce from the stumps. 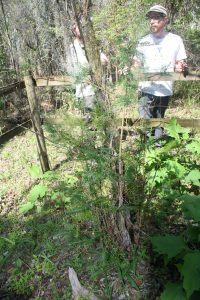 A conservation plan has been proposed that includes cultivation of seedlings, disease-free clone production from tissue culture, and continued aggressive conservation of Torreya taxilfolia in its native range. 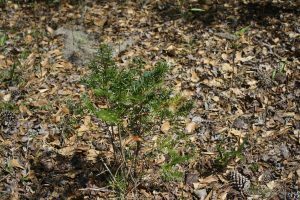 To that end, more work is needed to survey the full biodiversity of its habitat and learn what we can from studying the communities of flora, fauna and fungi that share the ecosystem of this, the rarest North American conifer. 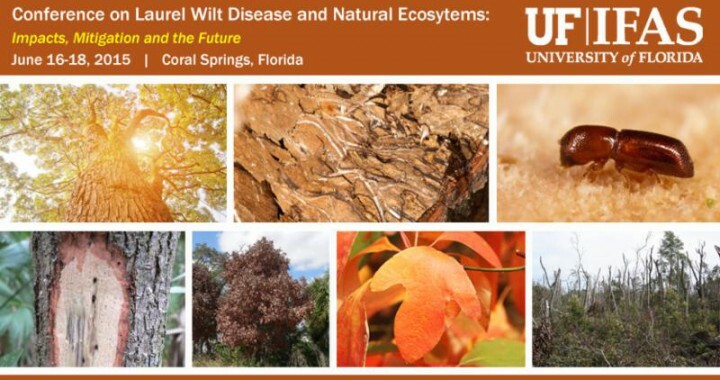 It is my pleasure to invite you to attend this national conference addressing laurel wilt disease, to be held in Coral Springs, Florida, June 16-18, 2015. 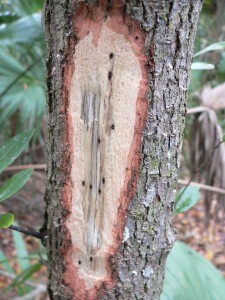 Laurel wilt is one of the most damaging invasive exotic tree diseases to affect forests in North America. 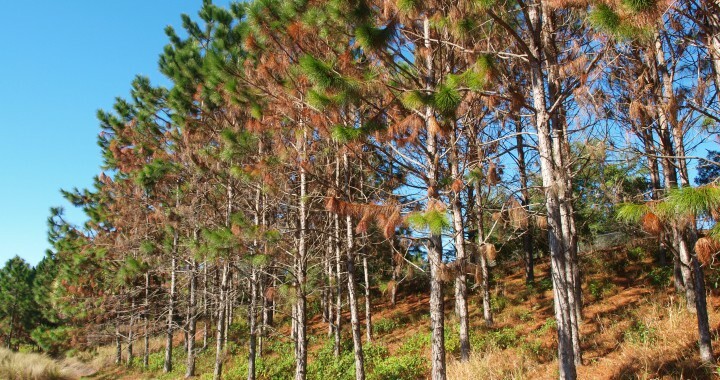 Current estimates show that hundreds of millions of trees have died, with multiple significant radiating effects on ecosystem structure and function, endangered species and cultural impacts. 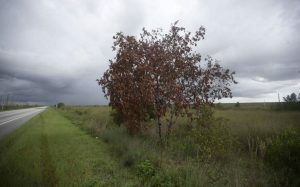 The disease continues to expand into new areas affecting diverse resources (sassafras in Louisiana and the swamp bay tree islands of the Everglades, for example). A concerted effort between the research community, agencies, and land and natural resource managers is needed to address this rapidly expanding threat. This conference provides a timely opportunity to learn the most recent state of knowledge regarding laurel wilt, its biology, impacts in native ecosystems and efforts to mitigate for its devastating effects. We encourage individuals from across the country to join us and be a part of this important national discussion. 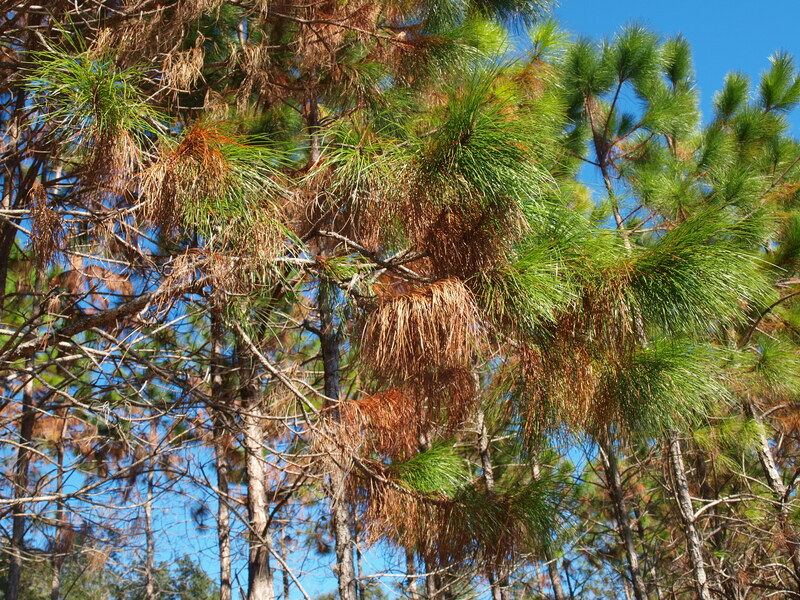 A disease new to our region appears to be causing significant damage to native pine species in North and Central Florida, and may be spreading. 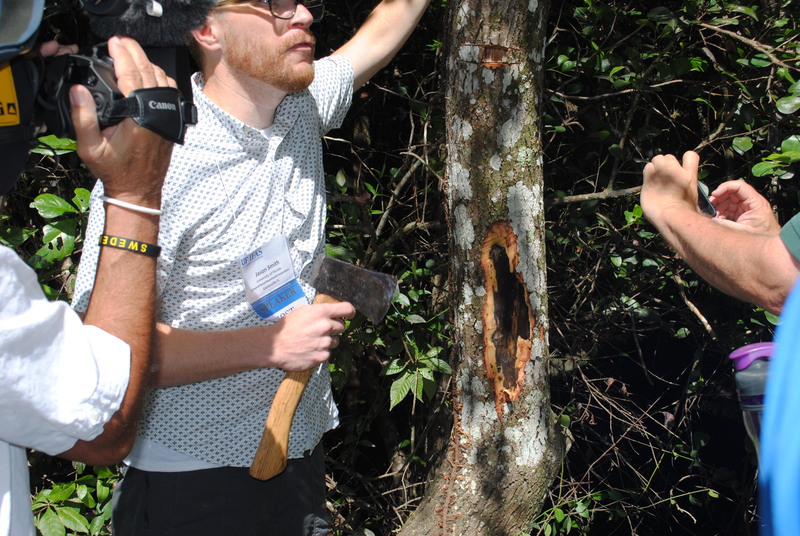 We need your help to determine the current extent and learn more about this potentially damaging disease to such a economically and ecologically important tree species. Click here to see more information and learn how you can participate.